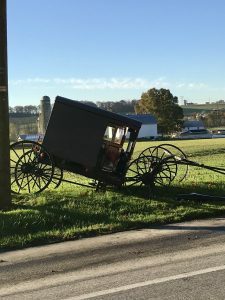 At 7:30 am Wednesday morning, QFD and LEMSA were dispatched to the 600 block of Valley Road in Eden Township for a vehicle accident involving a horse and buggy. Rescue 57 arrived finding a truck with trailer into a buggy with two people injured. 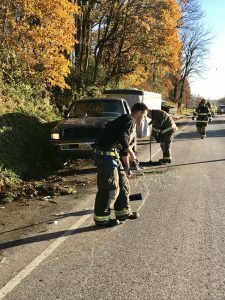 Crews secured the scene while QFD Fire Police directed traffic. The company was in service about 1 hour.